US gaming and computer graphics giant Nvidia Corp. will acquire Israeli chip maker Mellanox Technologies Ltd. for $6.9 billion, the Israeli firm said in a statement Monday. The move will help the US firm speed up the flow of information to and from data centers and boost its profit and cash flow. As part of the deal the US firm will acquire the company for $125 a share in cash, the statement said, representing a 14 percent premium to the market value of the shares. Mellanox shares closed at $109.38 on Friday, giving the Israeli firm a valuation of $5.9 billion. The shares, traded on the Nasdaq since 2007, have advanced 51% in the past 12 months amid growing demand for the company’s products and reports that the Israeli firm was being courted by buyers including Intel Corp. and Microsoft. 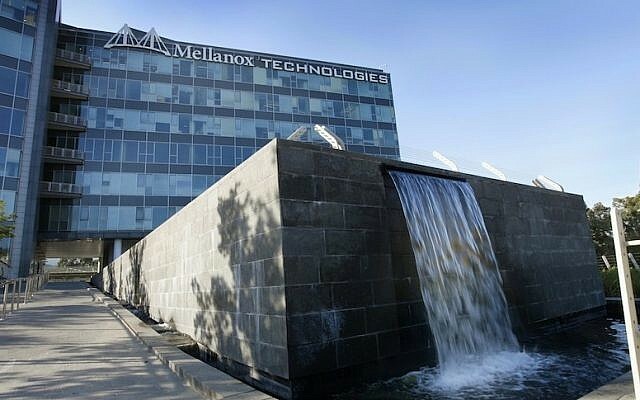 Mellanox, with headquarters in Yokne’am, Israel, and Sunnyvale, California, is a maker of high-speed servers and storage switching solutions. The products developed by the firm, a pioneer in InfiniBand and Ethernet technologies, are used in supercomputers globally. The deal is the second largest tech deal in Israel and the third largest acquisition of an Israeli firm, according to data compiled by IVC Research Center, which tracks Israel’s tech industry. In 2017 Intel acquired Mobileye for a whopping $15.3 billion, making it the largest-ever deal in Israel as well as the country’s largest tech deal. In May 2018, International Flavors & Fragrances acquired Israeli flavorings maker Frutarom for $7.1 billion. Frutarom is not considered a tech firm, however. 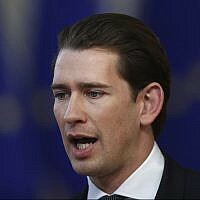 The joining of forces “will foster the creation of powerful technology and excellent opportunities,” he said. The two firms have collaborated in the past on joint projects. 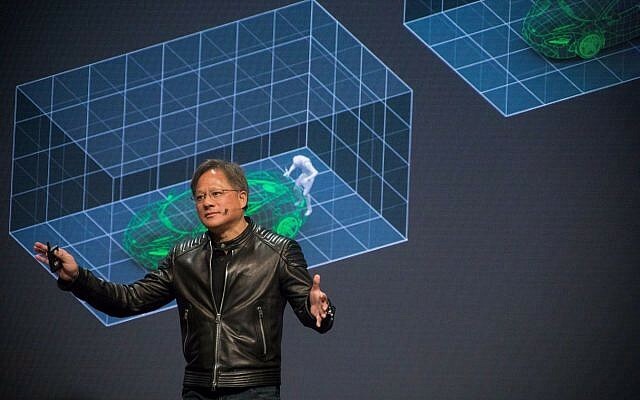 With the completion of the deal, Nvidia intends to continue to invest in local excellence and talent in Israel, “which is one of the most important technology centers in the world,” the statement said. Nvidia intends to finance the purchase through its existing cash, the statement said. The transaction has been approved by the boards of directors of the two companies and is expected to be closed by the end of 2019, subject to regulatory approvals and the approval of Mellanox shareholders. 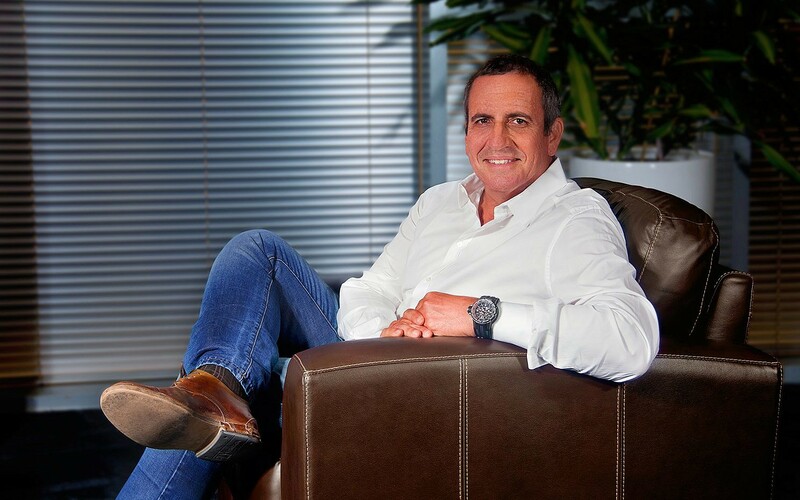 In January, Mellanox reported record revenues, which in 2018 crossed the $1 billion mark for the first time as clients demanded higher speeds for their cloud platforms, AI computations and data centers. The firm has 2,000 workers in Israel and another 1,000 in the US and elsewhere. Nvidia has been active in Israel for the past nine years, both selling its processors locally and buying stakes in startups and setting up an R&D unit. As of August 2018, the company had invested some “tens of millions of dollars” in three startups: Zebra Medical, the maker of a medical imaging insight software using artificial intelligence; Deep Instinct, which uses deep learning to predict cyber-threats; and Rocketick, a simulation and chip testing company that was then bought by Cadence in 2016 for a reported $40 million. Nvidia has an R&D center in Israel that employs some 20-30 workers, and in October, said it was planning to set up another research center in Israel that will focus on artificial intelligence. In November 2017, New York activist investor Starboard Value LP acquired a 10.7% stake in Mellanox, urging it to improve its performance and and explore a potential sale.